Mo' documents, mo' proof. When researching a distant relative, supporting evidence is a must. When you're going out on a limb of your family tree that isn't quite yours, it's easy to make mistakes. You have no personal knowledge of this branch. How will you know if the census taker made a mistake? Or if the death certificate informant was wrong? 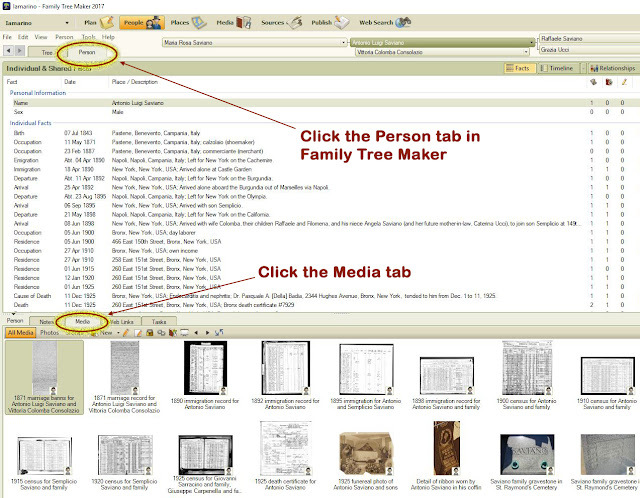 How can you avoid putting bad information in your family tree? Your best option is to gather every available scrap of evidence. Some facts will contradict each other. What if 3 documents say one thing and the 4th says another? Are the 3 sources reputable? Could the 4th source contain a human error? Here's an example I found yesterday. I'm working on one of my 2019 Genealogy Goals. I'm going line-by-line through my document tracker spreadsheet. 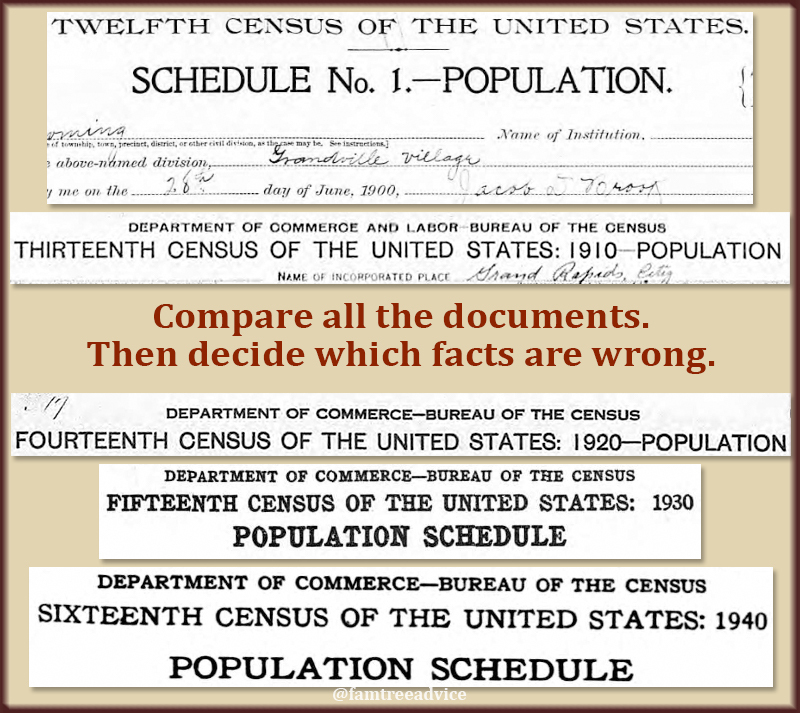 Each time I find a U.S. census noted in a person's "Need to find" column, I'm searching for it. My goal is to do a "reasonably exhaustive search" for every missing U.S. census in my family tree. After a productive weekend of searching, I was up to the name Foster in my alphabetical list of almost 2,000 names. Elvia Foster was born in 1884 and married my ex-husband's grandmother's uncle. A 1916 Michigan marriage register was my only source of information for Elvia. The register lists the parents of the 32-year-old bride as Albert and "Unknown". 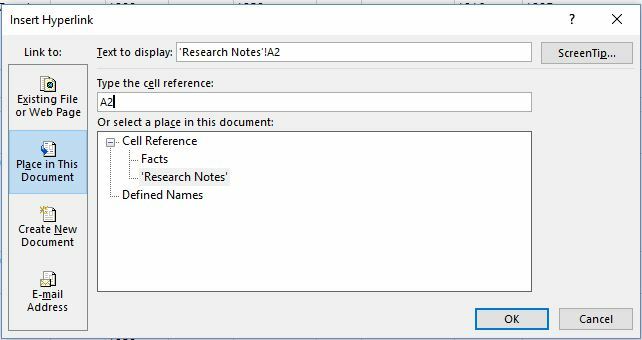 Go after every major document so you can see the whole picture. 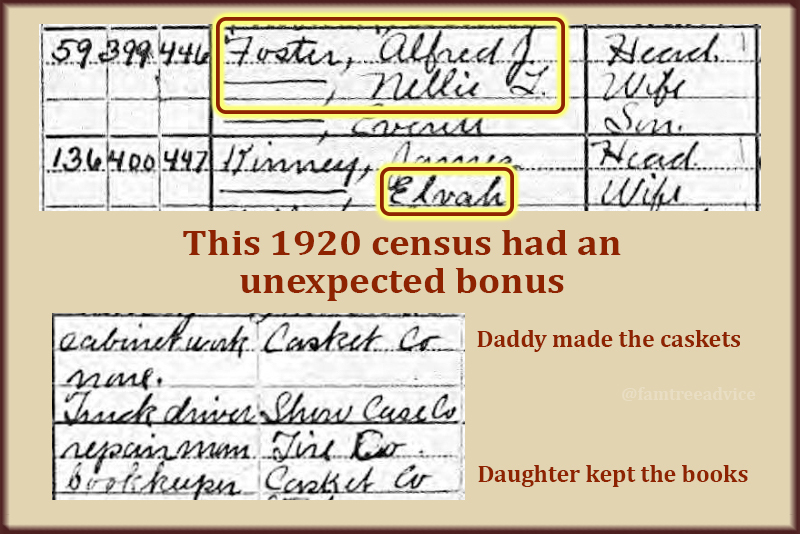 I found a 1910 census with an "Elva" Foster. She was from the right state (Michigan), but her father is Alfred J. Foster, not Albert. Her mother is either Lillie or Nellie. So I started looking for Elvia (or Elva) after her marriage. But something caught my eye. 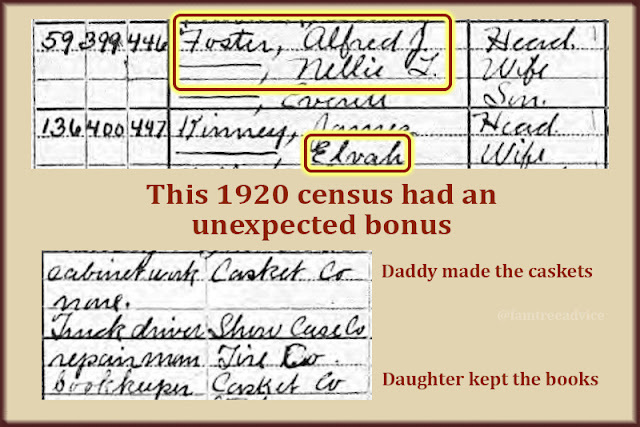 Listed right above the Kinney family in the 1920 census are Alfred J. and Nellie L. Foster. The Fosters have one son with them: Everitt born in 1899. I checked that 1910 census again. There is a son listed as E. Lesley born in 1900. Taken together, these are good reasons to believe these Fosters are Elvia/Elva/Elvah's family. Be careful not to overlook another part of the family. In 1930 James and Elva are living in the same house as in 1920, but the Fosters are gone. Elva has worked her way up to office executive at the casket factory. Her husband James has changed careers. He's now a cabinet maker at a furniture factory. 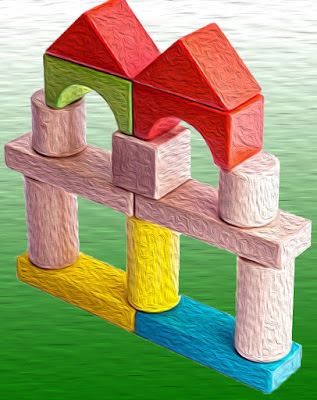 Maybe Elva's father, a carpenter, taught James a thing or two. In 1940 James and Elva are still at the same address. There are no Fosters nearby. They're getting on in years. Elva has retired and James is in another industry. I did one more search for an earlier census. The 1900 census lists Alfred J. Foster as James A. Foster. His year and place of birth agree with the other censuses. His wife is again listed as Nellie L., and Everitt or E. Lesley is now Lesley E. Pick a name, dude! Luckily there was one more entry: Alfred's mother-in-law. She's listed as Elizabeth Beaumont, widow. So Nellie's maiden name must be Beaumont, right? Normally I'd say "Yes…most of the time." But this was not enough data to be sure Nellie was a Beaumont. What if her mother had remarried? Since I had all the censuses I needed for Elva, I wanted to search for her death date. If I could find that, she would be complete in my document tracker. I'd have all the major documents I wanted. Here's where I got really lucky. A Michigan death record and a Find-a-Grave link appeared at the top of my search results. The Michigan death record provides her birth date, town of birth, and death date. It confirms that her father was Alfred James Foster. It tells me why her mother was called Nellie: her given name was Cornelia. But Nellie's full maiden name is Cornelia Leona Peck, not Beaumont. On the Find-a-Grave website, someone added photos and detailed information about the Foster family. Nellie's father was named Peck. Her mother (Elizabeth Beaumont from the 1900 census) had the maiden name Blackford. Hey! That's the name of a boarder living with the Foster family in the 1900 census. Sure enough, Elizabeth Blackford did marry twice. Her first husband was John Peck, father of Nellie. Her second husband was Frederick Beaumont. I'm not going to go any further on documenting the Foster family. They're way too unrelated to me. My policy is to capture the names of an in-law's parents. But I'm not going to add Nellie's siblings or parents. All I wanted to do was confirm Nellie's maiden name. Now I have lots of data on Elva (that's the spelling that's used the most) Foster Kinney. There's nothing more I need to find on such a distant in-law. 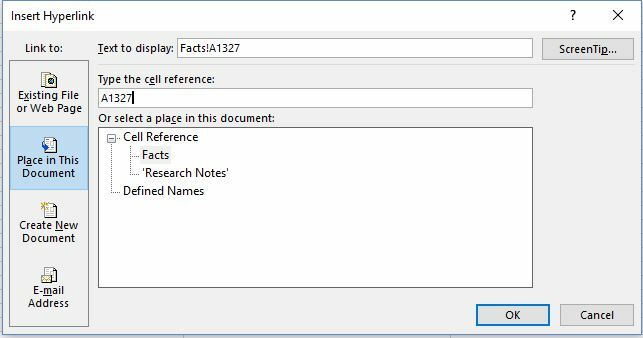 Finding and processing the documents mentioned here took less than 2 hours (see "How to Increase the Value of Your Family Tree Images"). Now my tree, shared on Ancestry.com, has the right names for James Kinney's wife and her parents. This example shows why I encourage you to keep an inventory of the documents you have and the ones you're missing. Those missing documents may completely change the facts in your family tree. Yeah, I've got a lot of branches to work on. The more time you spend at this exciting adventure we call genealogy, the more branches your family tree has. Your parents form two branches. Your grandparents form four branches. And if you've been lucky, your great great great grandparents form 32 branches. Thirty-two branches! On my paternal grandfather's branch, I've identified the names of four of my 9th great grandparents. That gives me several hundred branches to explore. Oh dear. I think I need to lie down a moment. 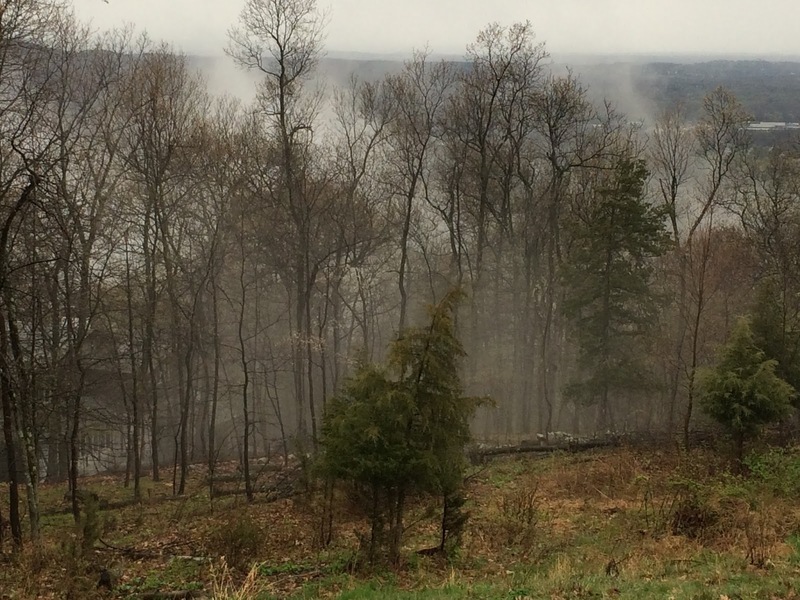 So how do you decide where to focus your energy when you sit down to work on your family tree? 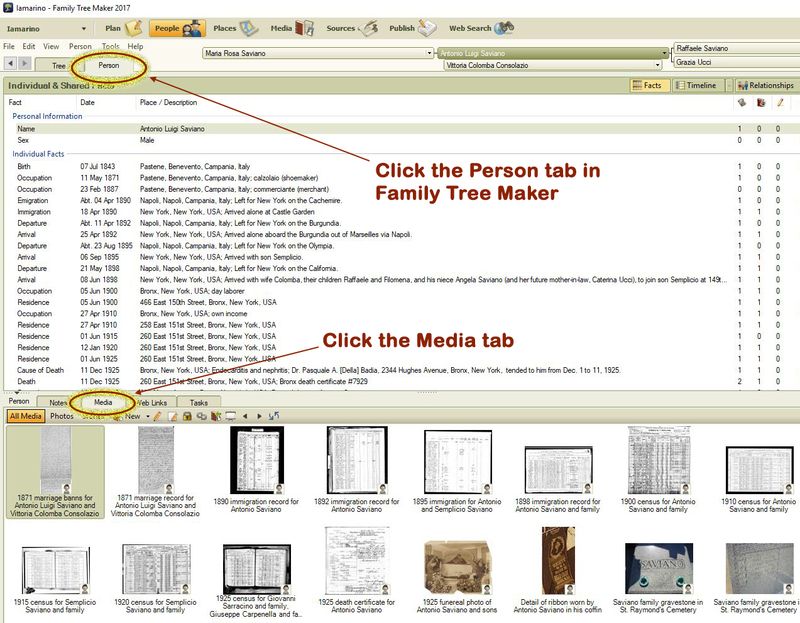 Here are four tactics you can use to focus your family research for better results. Better results equals more enjoyment! I have a photo of my great grandmother Marianna Iammucci, and it is striking how much I look like her. 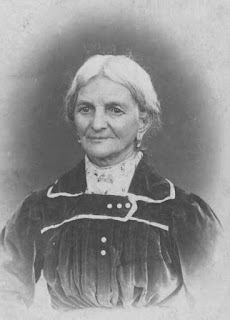 Once I found her 1856 birth record, I wanted to find all her siblings and work my way up her family tree. 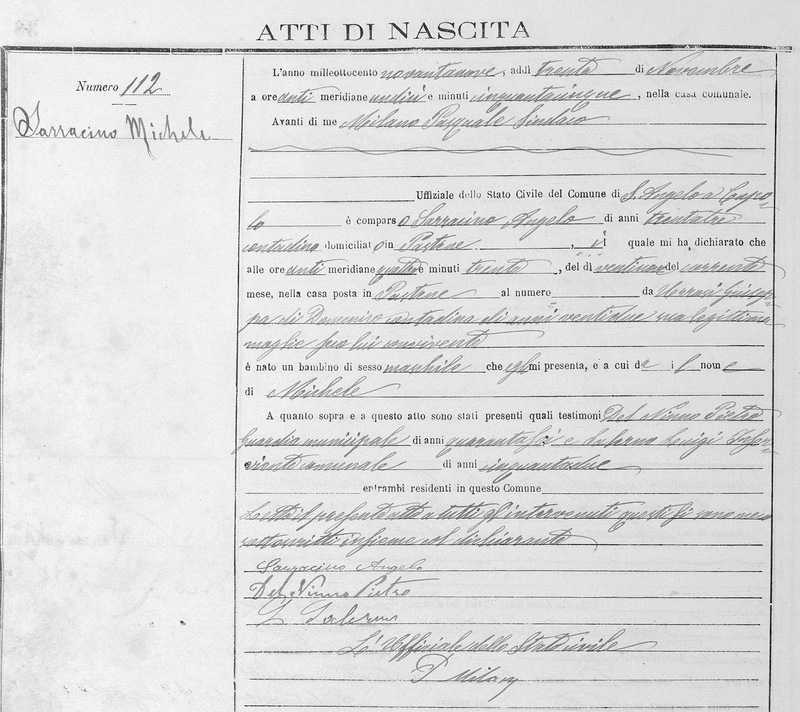 I've used available vital records to work back to my 6th great grandfather, Giovanni Iammucci, born about 1698. To go any further on the Iammucci branch, I think I'd need access to very old local church records in Latin. deciding to hire a pro. Don't squander the chance to learn names and places and stories from an elderly family member. I got my first taste of genealogy when I brought my first baby to visit my grandmother. I asked Grandma to tell me about her family because there was a family tree page in my son's keepsake baby book. Years later, genealogy became my full-fledged obsession of a hobby. Then I found my notes from that conversation with Grandma. Everything she'd told me was correct, and now I had a bunch of documents to prove it all. Make good use of your priceless resources while you can. 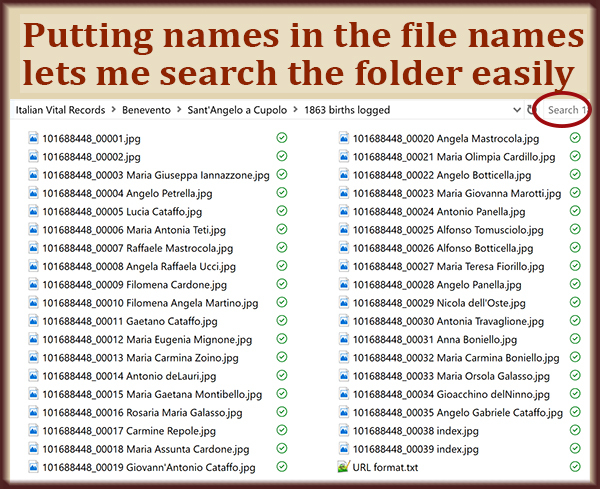 Many of my ancestors' names are waiting for me in my collection of downloaded Italian records. You may have found one or more of your ancestral hometowns' records on the Antenati website. 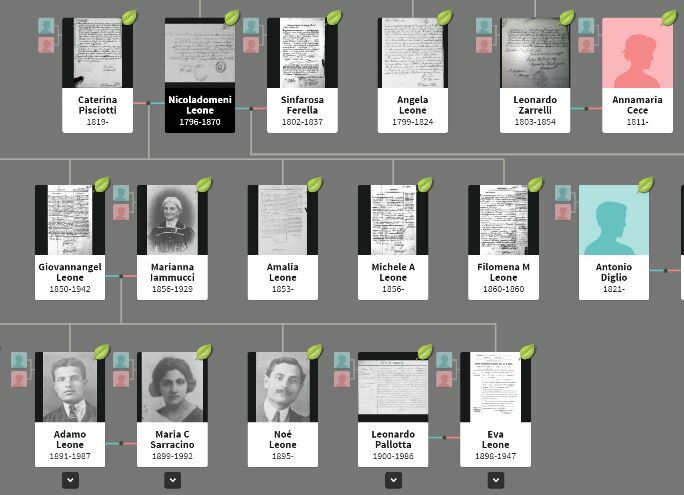 (Learn How to Use the Online Italian Genealogy Archives.) Or you may have a different resource from wherever in the world your ancestors were born. Whatever place-specific resource you have access to, harvest it! Search for your people generation by generation. 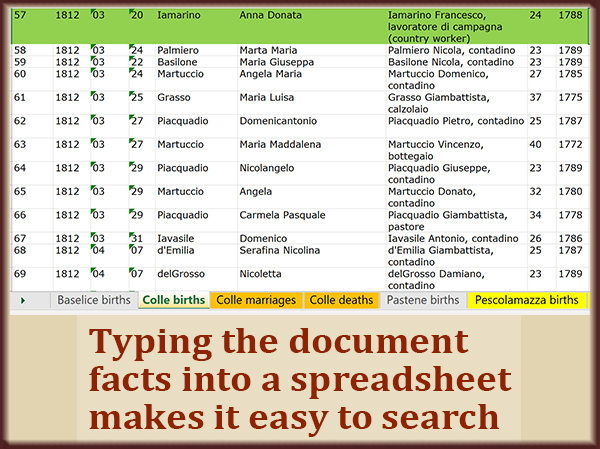 Search for siblings' births. Search for marriages and deaths. Uncover every fact the collection holds for your family tree. 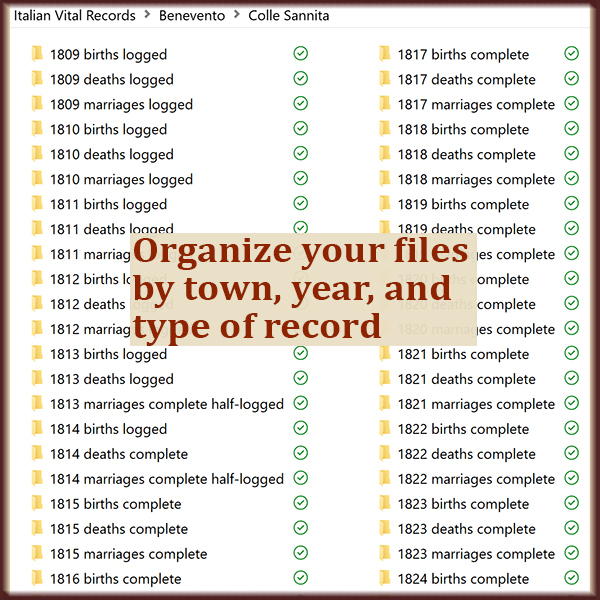 Last week I downloaded every available vital record from the town of Circello, Italy. I've known for a long time that this is the town next to my paternal grandfather's town. I also knew it's the town my uncle's family came from. But that research was on the back burner. My 3rd great grandfather, who married and died in my grandfather's town, was born in Circello. My uncle by marriage, whose ancestors are from Circello, is in some way related to my father by blood. This discovery comes from several DNA tests. 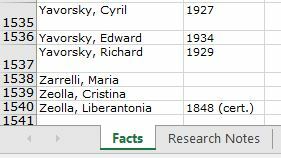 I've met two people with Circello ancestors who share some last names with me. Now it's important to me to build out my uncle's family tree, and explore the trees of the two people I've met. My goal is to connect as many people as possible. Exhausting the records from Circello may connect us all. I still enjoy following tangents now and then. I'll fill out a distant relative's branch because it's easy and interesting. But it's more fulfilling to focus on one area—breaking your way through generation after generation. Do you have different techniques you use to focus your research? Please share them in the comment section below. They're a little rough and fuzzy to start. But my plan is to fine-tune and prioritize them before January 1st. Make 2018 the year your family tree blossoms. If you haven't yet created your 2018 list of genealogy goals, let me explain my thought process for my list. Reading this should help you find your most important goals. I transitioned to a new computer this month, so having a perfect backup plan is top-of-mind. 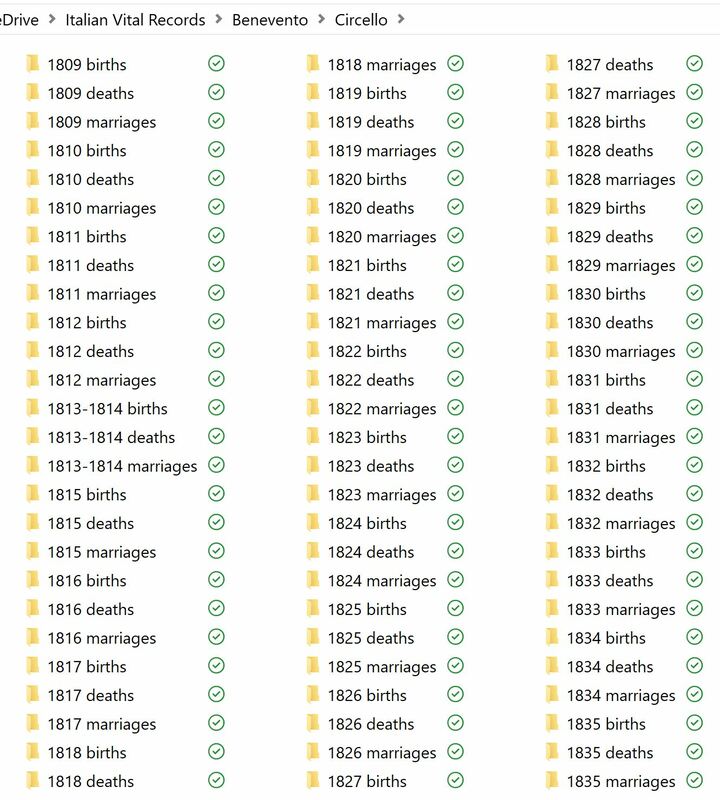 (see Prepare Your Family Tree for Your Computer's Demise.) I'm thinking about writing a little Java program to identify which files are new as of a particular date. Then I can copy only those files. If I can write a handy program, I'll be happy to share it with you. I've gotten DNA tests for myself and my parents. One test tells me my parents are distant cousins! (See Free DNA Analysis Finds Kissing Cousins.) AncestryDNA backs this up because mom and dad are in each other's match list. I need to find the set of great grandparents that connects them. 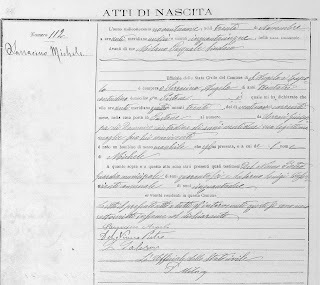 Everyone researching Italian ancestors needs to know about the Antenati website. (See Collect the Whole Set!) I've downloaded all available documents from my four ancestral hometowns. 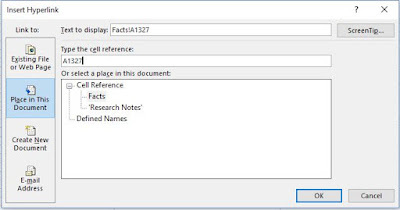 If I log the critical facts from each vital record, I can piece together extended families. Sometimes I'll use my document tracker to complete the set of documents for a family. For instance, my spreadsheet shows me at a glance which documents I've found for each person. If it's obvious that I'm missing a couple of census years, I can focus on finding them. It will help my research if I fill in my "Still to find" column. If I do that, I can spend a day finding every missing 1940 census for my tree. I have a couple of unproven family stories that will take a lot of research to prove or disprove. I have so little to go on. Maybe you have some family legends you can research in 2018. They may involve newspaper research or some other research that you can't do from home. They buried my great grandfather wearing a ribbon from an Italian-American society. (See 1925 Death Photo Holds a Clue to My Ancestor's Life.) I want to find out more. It seems to me he may have held an esteemed position in the society. The Bronx Historical Society has told me they can't help. I need to find more resources. I have a family named Muollo in my family tree with no connection to me. I suspect they're related, but I have to find the proof. 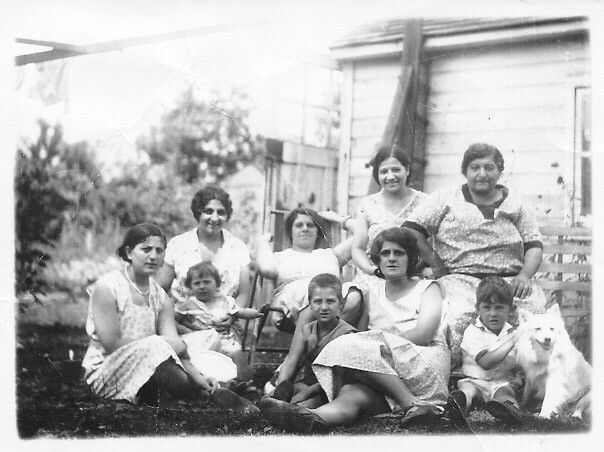 My great grandfather Giovanni Sarracino's mother was a Muollo. My great uncle, Giuseppe Sarracino, settled in Burgettstown, Pennsylvania, at the same time as Gennaro Muollo from his hometown. This year, I want to find the connection between Gennaro Muollo and me. I have never made a New Year's resolution. Since childhood I'd heard that New Year's resolutions were always broken. Quickly. So I never bothered. 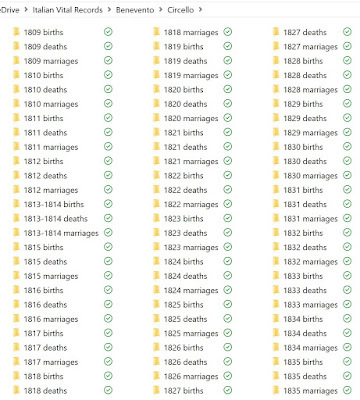 But a New Year's Genealogy resolution is an entirely different thing. This resolution—this genealogy goal list—will keep me focused. I expect to have a very productive year of family tree research in 2018.